Nowadays, you might find a lot of houses and many other buildings that are modernly built and stand out from the rest. These architectural establishments are new age wonders that everyone wants for their own houses and gardens. 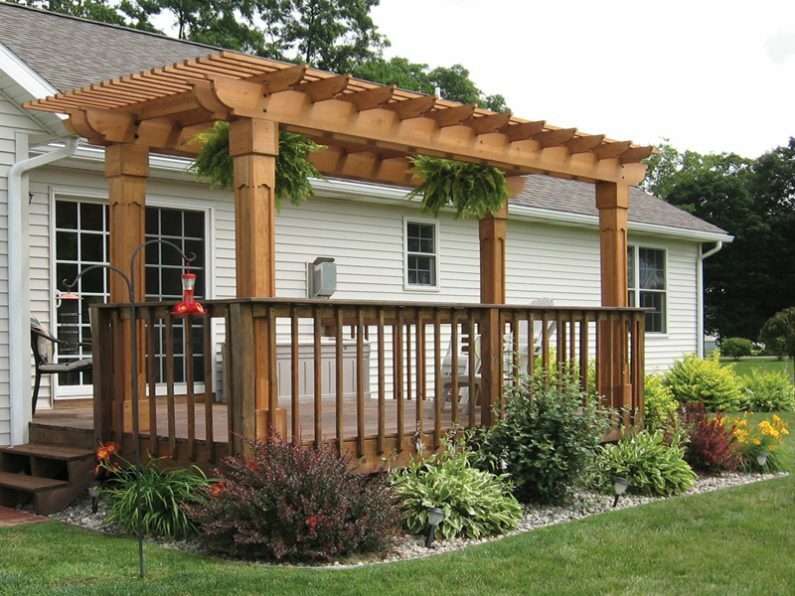 One great way to turn your ordinary house into an extraordinary one is by building a Pergola in your backyard or porch. Are you naïve about these new age structures? Do you want to know what these architectural wonders are for? Don’t worry! Here’s a simple guide for you to learn the ins and outs of setting up a pergola for a personalized backyard building. 1 Pergolas: What are they? 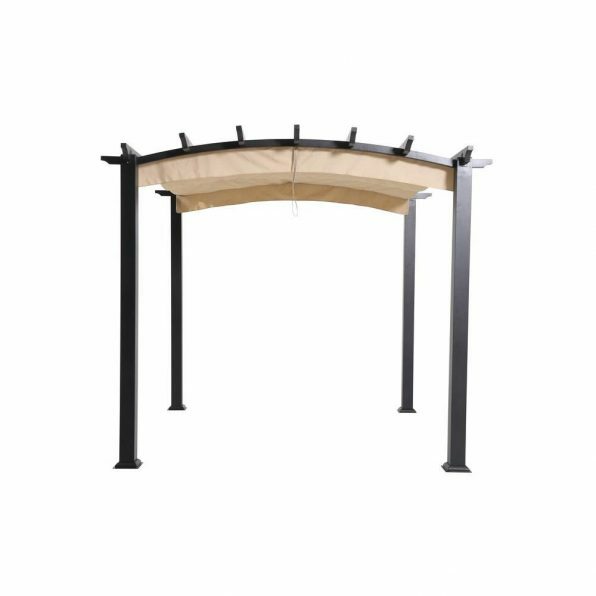 Pergolas are outdoor structures that can be mounted on your garden, backyard, porches, and even on doorways. They are custom made and unique outdoor frame structures that are used to add some charm to your house or a building. Generally, they have a roofing grid consisting of rafters and beams that are supported by columns. They can give you a shady private area in the center of the landscape. Pergolas were popularly built in the early 1600s in European gardens and walkways. They were used as a partial shelter, a shady walkway, and a place for growing decorative vines, plants, flowering, and many other fruit bearing creepers. During the Renaissance, the pergolas became more popular and people around Italy and France started building this structure around various parts of their houses. Even ancient Egyptians were known to have built this structure in their gardens for cultivating grapevines and many other plants. They built covered walkways and shady spots in gardens using these pergolas. They are relatively small structures and are different from Gazebos, Arbors, and other such architectural marvels. These structures have been built throughout the ages for they add an element of style, romance, and sophistication to mundane buildings and houses, while also providing practical uses such as shade and plant support. A patio or a walkway that’s left uncovered can turn quite hot during the summer. Pergolas can be a great way of adding shade to that sunny spot in your backyard. In the garden, pergolas can be used to shade a particular spot and to provide support to some climbing plants. Once the climbing vines and flowers have grown well and taken over the entire frame of the pergola, you’ll experience the cool shades while you sprawl under the pergola. You need to plant the vines and creepers during their growing season and care for them so that they grow well over the framework. Some modern pergolas come in foldable forms and you can fold them during the nights while you don’t need any shade. Today a lot of people try to build some beautiful walkway for their homes and recreational resorts. A long, chilled out, dark tunnel leading to an open gateway or an entrance will add a sense of mystery to your ordinary looking walkway. 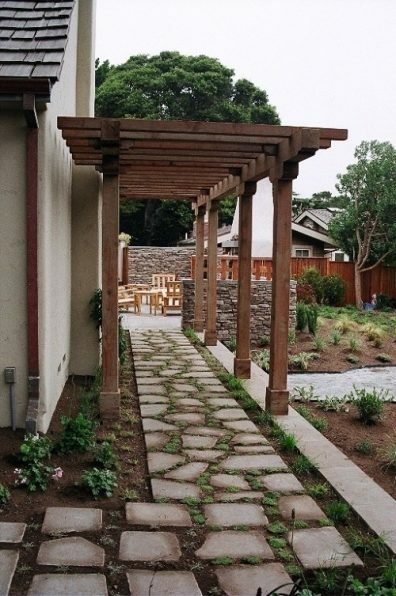 A series of arched or square shaped pergolas supported by beams can make a great walkway. It will turn even more stunning if you grow some green vines and flowers over these frameworks. Imagine walking into a cool, shaded, and covered walkway in hot summer sun. This is the best way to make summer days more memorable ones. You can also support these structures with trees, climbers, shrubs, and other plants to form a secluded haven. 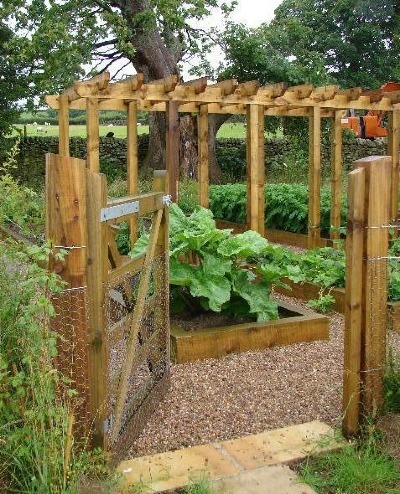 Pergolas give an open latticework for you to fill them up with your own choice of plants. You can hang various plants and creepers from its boards to create your own hanging garden in your backyard. Many climbing plants and vines can also be grown on pergolas. They grow from the ground and take up the framework of a pergola surrounding it and creating a beautiful natural ceiling. 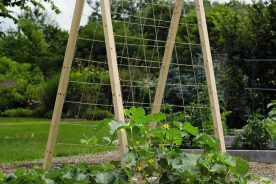 Honeysuckle, wisteria, ivy, clematis, grape vines, and many other plants make an excellent choice for growing over your pergola’s framework. Not everyone would enjoy the attention while being in outdoor areas. Sometimes you might need your own personal space even while outside in a garden. One great way to build a private area in the center of an open space is by building a pergola. You can erect a pergola with drapes, latticework, or screens, and it’s a great way to add privacy to your open space. 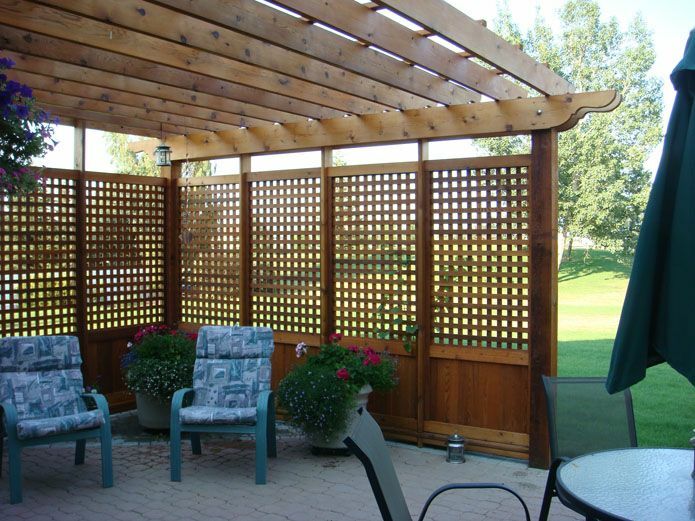 When you position your shaded pergola in the right spot, it can even block any unsightly item from your view. Sometimes there might be a disoriented shed next door, an open roadway, or even a noisy play area behind your house. A draped pergola is a great choice to add some privacy to your garden area. Are you looking for a pergola with more design capabilities? Then you should opt for one built out of wood. This will also give a more sophisticated design for your humble abode. One of the many benefits of using wood is you can design it however you want; also build it again if it gets damaged. You can use timber for your pergola because it will add a more rustic outlook to your average-looking garden. If you live around the beaches then timber is a good choice, they are more resistant to salt and humidity in the air. 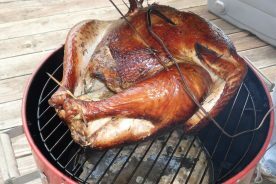 You don’t have to worry about heat expansion or rusting either. 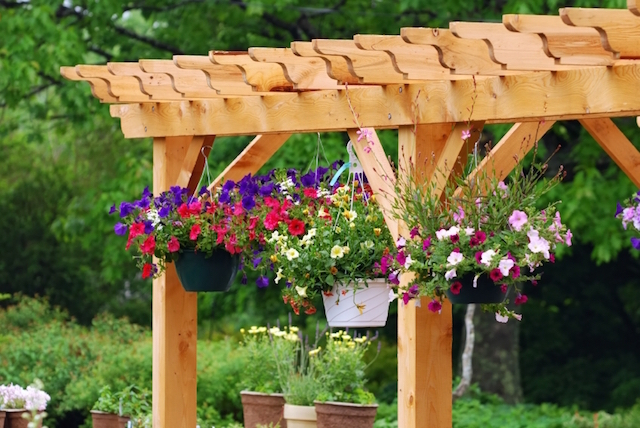 Redwood, oak, timber, and many other kinds of wood can be used for making a pergola. The only disadvantage of using wood is it would require annual maintenance. You need to keep away the termites and protect the structure from weathering during snowy or rainy seasons. Metal like steel is a modern material that has excellent weather protection properties. With metal pergolas, you can easily dismantle them and assemble them where ever you want. They can also be bent or extended depending on their design. Many metals like aluminum, steel, and more can be used for building a pergola. Metal pergolas are more expensive than wooden frames, but they have very low maintenance. Once the setup is painted and erected you don’t have to worry about it getting exposed to the sun, rain, and other harsh weather conditions. Many manufacturers use steel for it can be easily molded and can withstand rust and other degradation factors. If you are going for a metal pergola, make sure that you paint it well and keep it away from rusting. Vinyl and PVC materials are a great choice for your pergolas. They are very strong, durable, and exclusively manufactured to add beauty, performance, and durability to your pergola framework. They can withstand heavy wind and snowfall, unlike the metal ones. They come in free standing or in attachable forms that can be attached to a wooden or a metal frame. Vinyl will look new for years and won’t crack, sink, warp, or split thereby making it a good choice for rugged outdoor environments. You need to pick the right area for erecting your pergola. Decide if you need it for your garden, walkway, front porch, or in some other location. Make sure that you draw a structured plan before soiling your hands. Pick an area that’s flat and level so that you can easily set up your pergola over it. Many landscapes would be uneven and in such cases, you can remove or refill some soil and level it before setting up the structure. 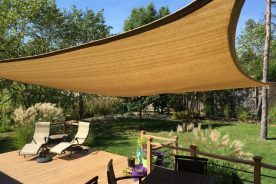 You might consider locating the pergola near a shaded tree or near a supporting structure like a building or wall so that you build a strong structure. Once you have picked the right spot measure the area according to your design specifications. Mark the areas where you need to make holes for the columns to be erected. Before you start digging holes it’s better to make sure that there aren’t any pipelines or cables running under the marked area. Mark the locations with stakes and make sure they are in the right measured spot, as indicated by your paperwork. 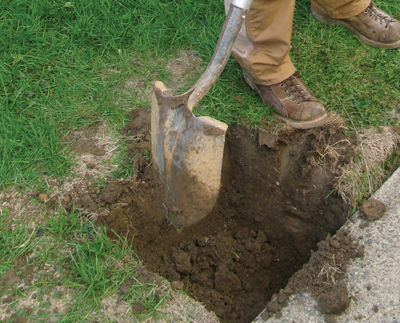 Start digging the hole of desired width and dimensions using a shovel or a clamshell digger. There might be a local building code specifying the recommended depth for digging a post hole. You can follow these specifications while digging the hole. Usually, the depth of the hole should be about one-fourth the height of the pole. You can then place the posts in the hole and cover it with soil and fillers to hold it in position. You need to build the framework that needs to be mounted on your supporting columns. 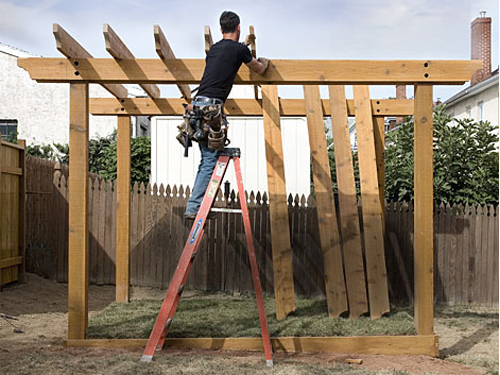 You can prepare supporting beams and rafters by cutting them out of the material that you have chosen for your pergola. You will need two to four beams on either side to support the entire structure. If you are making an arched structure, then you’d require several more rafters and beams to define the structure. If you are naïve in wood or metal cutting, you can simply save your efforts by buying rafters and beams that are precut to your desired size. Get the help of a friend and start installing the beams and rafters in place. Place the beams in place and fasten those using nuts, bolts, and adhesives. Make sure that you fasten both the inner and outer edges of the beam so that it holds strongly. Once you have bolted and stuck the entire framework together, give it some time to hold together. You can then paint the structure with the color of your choice and start planting some veins around it. You can also hang some creepers around the framework once you have set up the model. When it comes to buying a pergola you can either buy the entire setup or purchase the materials and assemble them for yourselves. A lot of factors, like the material, size, manufacturer, and more can influence the prize of the pergola. Generally, a 10 x 10 ft. vinyl pergola kit will cost around $1,500 and you can easily assemble it on your desired location. They also come with an easy assembling guide to make the setup procedures much easier on your part. If you need one to be specially designed for your garden or backyard, you can choose the custom designed ones. 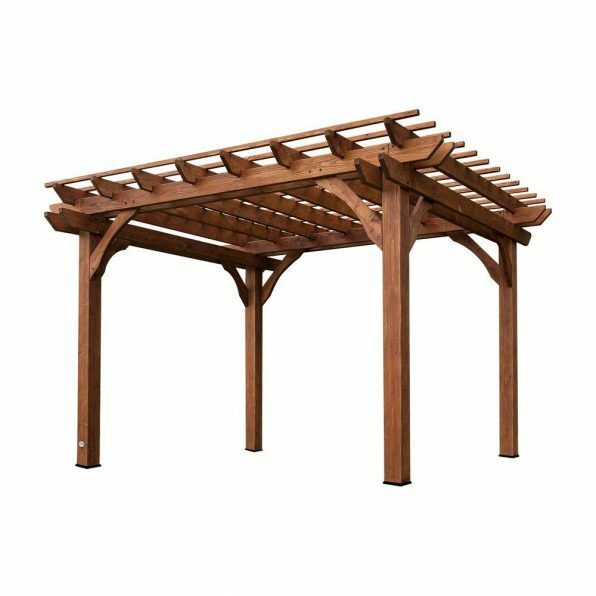 Unlike the pergola kits available online, these custom made ones are costly, but will perfectly fit your backyard and garden, adding grandeur to it. Pergolas have been in existence for over a very long time now. They are the best ways to turn your simple-looking landscape into a stunning one. Today, these structures are getting more popular among the modern households and it’s an ideal structure for your sunny side of the garden. Make that garden, walkway, passageway, or even the sitting area of yours quite exquisite by building a pergola of your own. Pergolas can be used as a shade in your sunny garden, to make a perfect shaded walkway, for creating additional garden space, to add to the grandeur of your landscape, and even as a private area in a busy landscape. Pergolas can be made out of wood, metal, or even the PCVs and vinyl. 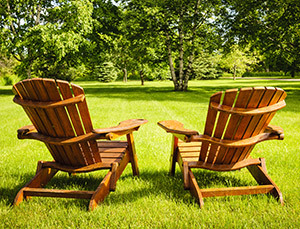 Wood is the most preferred material because it adds a sense of classic touch to your gardens. Vinyl is very durable and can withstand very harsh treatments, while metals are stronger but prone to rusting. Why are pergolas not covered? Pergolas are setup only with frames and not covered fully so as to grow some decorative plants over them. This will eventually cover the structure and provide a shady cover to it. They also add a sense of style and grandeur to your landscape that way. Where can I buy a pergola? 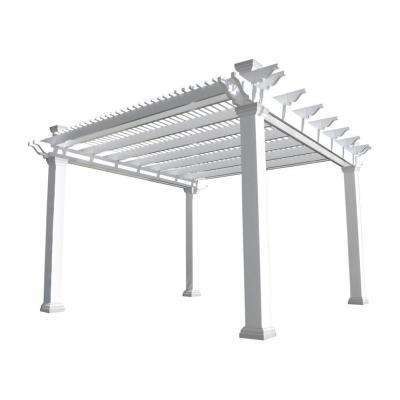 You can buy pergola kits that are readily available on online platforms, like eBay, Walmart, and more. They are easy to be installed and come in the material and size of your choice. You can also buy custom made pergolas for your specific landscape. These structures are generally expensive because of their ruggedness and make. If you think buying a pergola is going to burn a hole in your pocket, then you can simply design and construct one for yourselves. 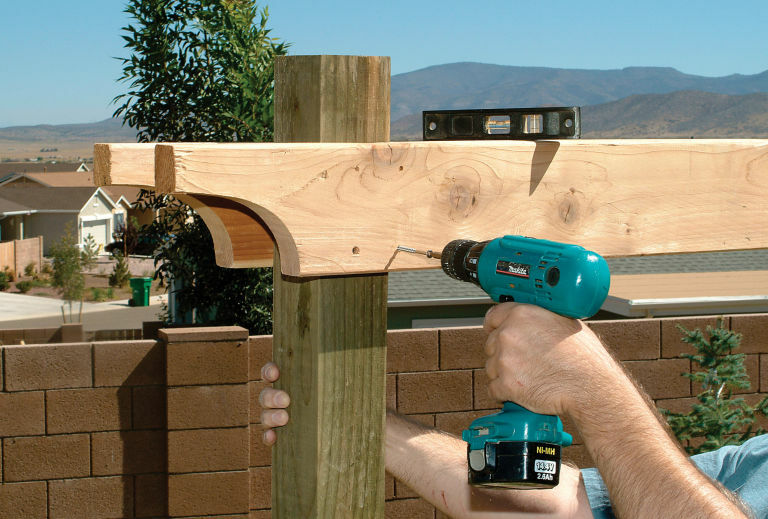 This article has a step-by-step guide for building your own pergola.